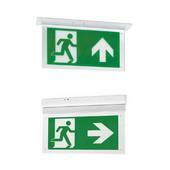 The JCC Exit Blade is part of the new range of LED emergency lighting from JCC Lighting. The JCC JC50323 is a Self-Test LED exit blade. 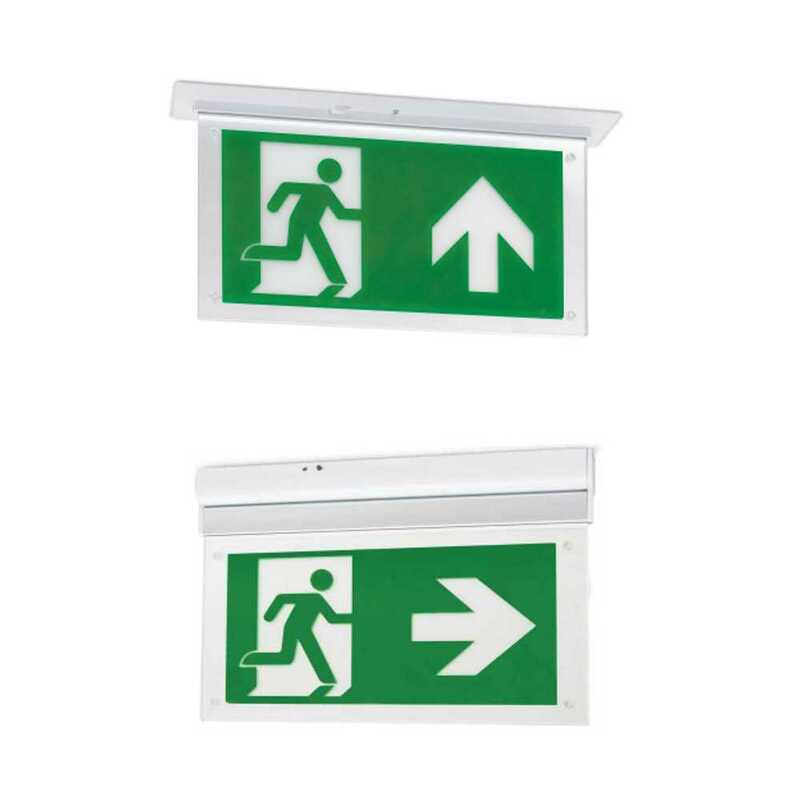 The JCC LED Exit Blade is visible from up to 24 metres, has a white steel body and uses 3W of LED to produce 25 lumens (JC50323)in a daylight light output. Legends sold separately.